Exceeding other corporate travel accommodations and venues, go beyond the typical hotel and convention center by offering an incentive for employee excellence, or encourage team building and training with a corporate yacht charter. This opportunity will grant each individual on board a new, fresh experience, allowing freedom to develop new ideas and energy to take back to the workplace. Every single corporate charter will be distinctive to the client and created with your theme in mind, caterin g to whatever plan or itinerary you have created. 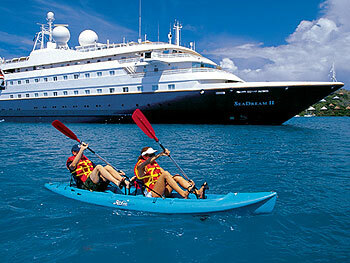 Expect exceptional all inclusive service, gourmet cuisine and a full crew to take care of all your needs. There is a corporate yacht charter to fit every need imaginable. Many of the biggest super yachts on the charter market can entertain up to 140 guests for day charters and sleep around 80 in complete solace, allowing even the largest companies the opportunity to indulge in a corporate yacht charter. Such luxury yacht charters act as an extraordinary setting for corporate entertainment including award ceremonies, dinners, theme parties, receptions and product launches. 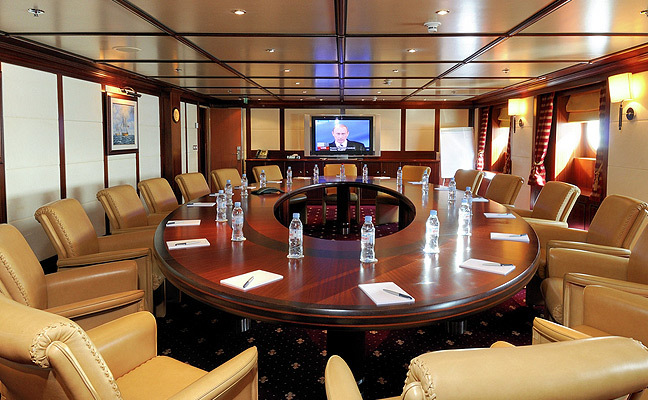 They also offer an unforgettable setting for all sorts of business events from large meetings to private negotiations. There are many beautiful locations to make an everlasting memory while retaining the best of the best employees or to make an impression to secure the next big contract.